Sophia Scott’s infectious new pop song “Quit” is an unapologetic anthem for jealous lovers. Whether it’s ancient survival tactic or a learned skill, jealousy is clearly an integral piece of the human experience. We hold closest to our chests that which we love the most, so it’s only natural to be reactive when we feel them slipping from our grasp. 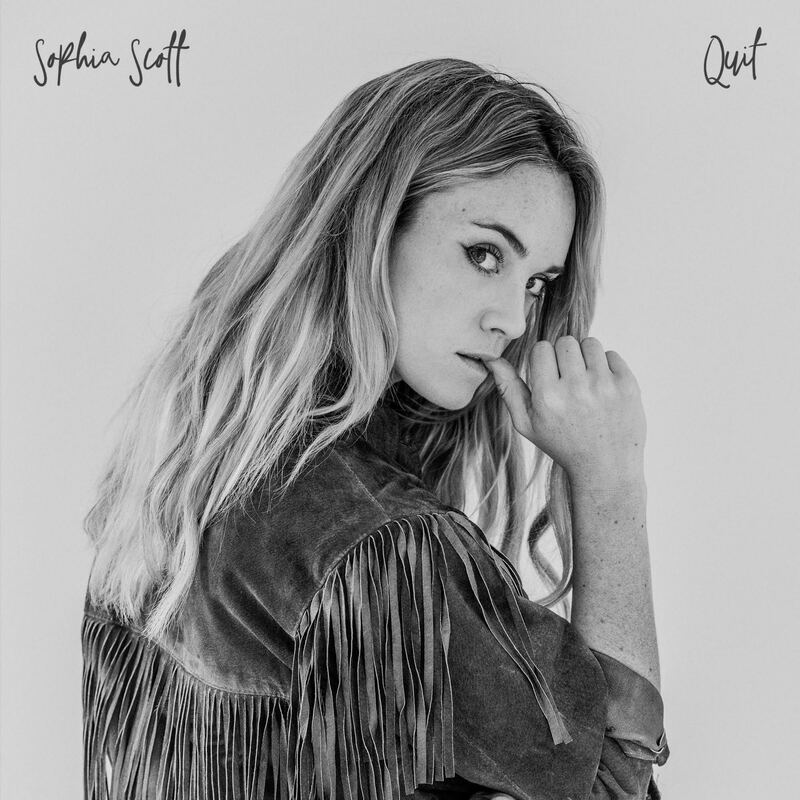 Sophia Scott’s infectious new pop song “Quit” is an unapologetic anthem for jealous lovers that embraces and elevates our powerful emotions. Atwood Magazine is proud to be premiering “Quit,” the latest single from Boulder, Colorado-born Sophia Scott. Having grown up on classic rock, R&B, and country/soul, Scott takes care in crafting both the sound and meaning of her songs – never shirking one for another. Now based in Los Angeles, Scott offers a fiery brand of pop singer/songwriter music that fuses her past with her present and future: It’s where she’s from, as well as where she’s heading. Nowhere better can this duality be understood and appreciated than in “Quit” – which might be more aptly titled “I Can’t Quit,” despite the run-in with The Vaccines’ hit single. “Quit” takes an unashamed stance for relationship-related envy and anger, born (as Scott relates in vividly personal lyrics) through valid, longstanding insecurities and uncertainties. She might be told 1,000 times that her relationship is safe; that she has no reason to worry. But that won’t stop her harboring doubts, or feeling intense emotions toward her significant other – nor should it: One of the better signs of a long-lasting romance is the continuity of that fiery passion individuals hold for one another. Sophia Scott, embrace your crazy side: It’s what makes you human. One listen to Scott’s earworm chorus is all it takes for “Quit” to stay on repeat. Warm, subtle vocal harmonies rise and fall around the artist’s strong, head-turning voice. She injects her words with an evocative mix of soulful strain and unapologetic pride: She acknowledges her faults, while at the same time wearing them with pride for all to see, respect, and enjoy. Love itself is irrational, so how can one expect any rational actors when love is at stake? Sophia Scott won’t “Quit,” and nor should anyone else: That’s love, after all. 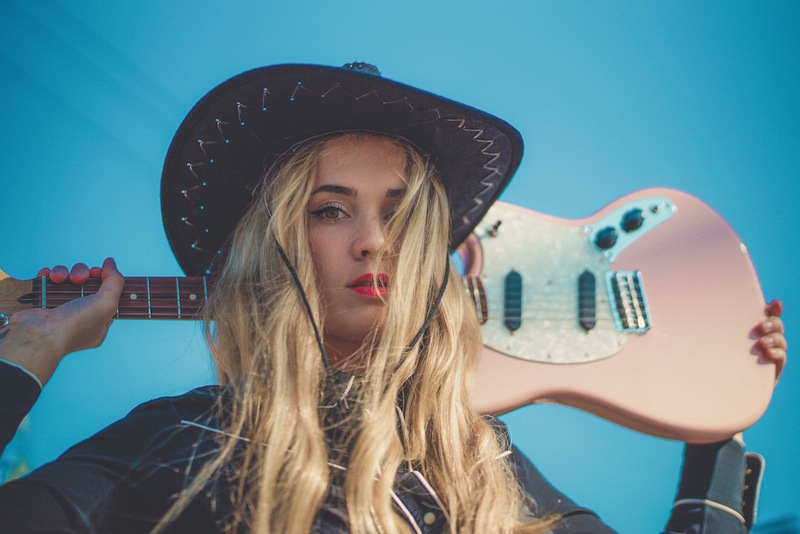 Stream this intoxicatingly catchy pop song exclusively on Atwood Magazine, and connect with Sophia Scott below for more on her burgeoning music career and fresh, dynamic sound. “Quit” is out everywhere this Friday, 4/6/2018.